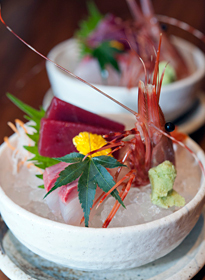 Create unforgettable experiences where impeccable service meets curated Japanese gourmet indulgence. Leave all the arrangements to us so that you can enjoy and not miss a joyous moment this festive season. All information is correct at time of publishing. Promotional details and programmes are subject to change without prior notice. Photographs shown are for illustrative purposes and may vary from the actual product.